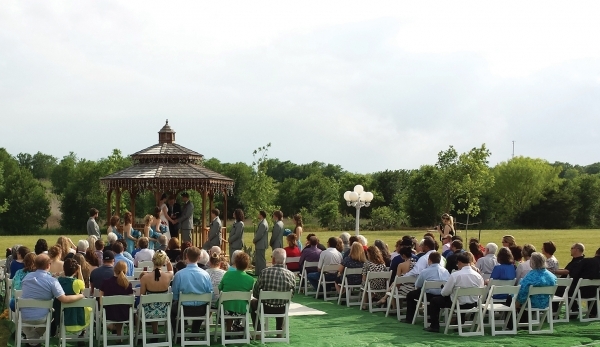 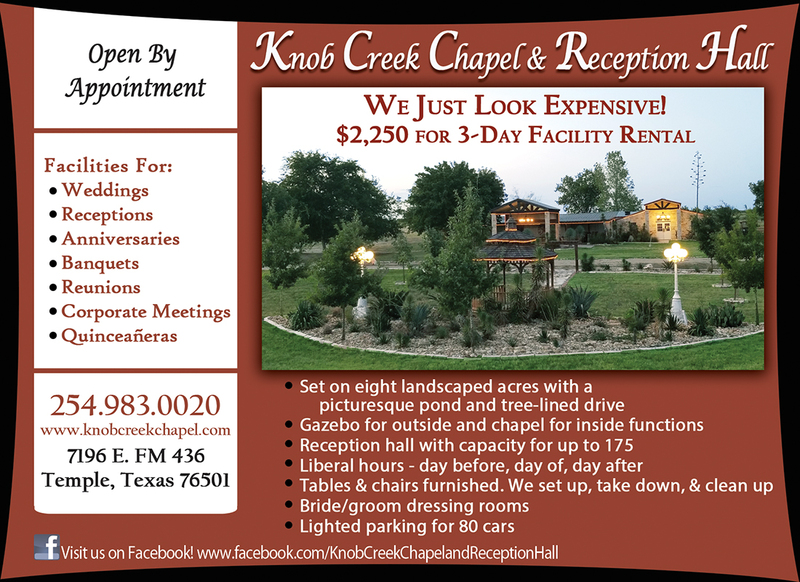 The chapel is located on 20 acres of land with a picturesque pond. 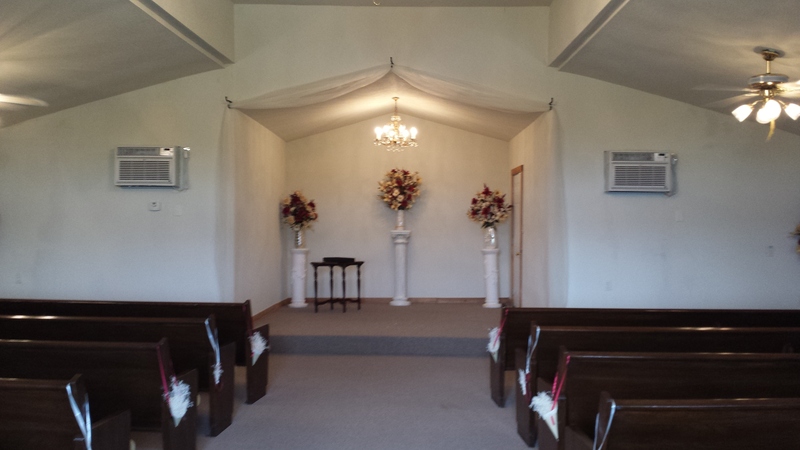 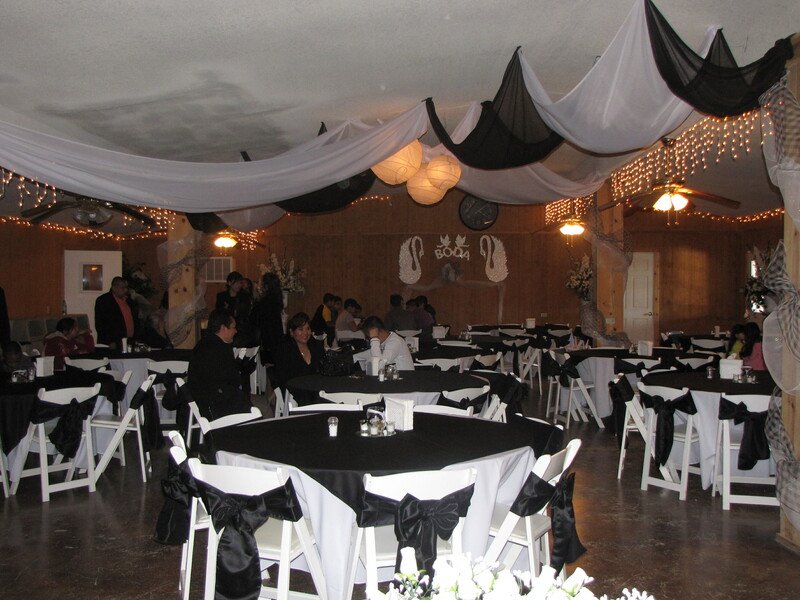 The chapel can seat up to 175 people and the reception hall can also seat 175 people. 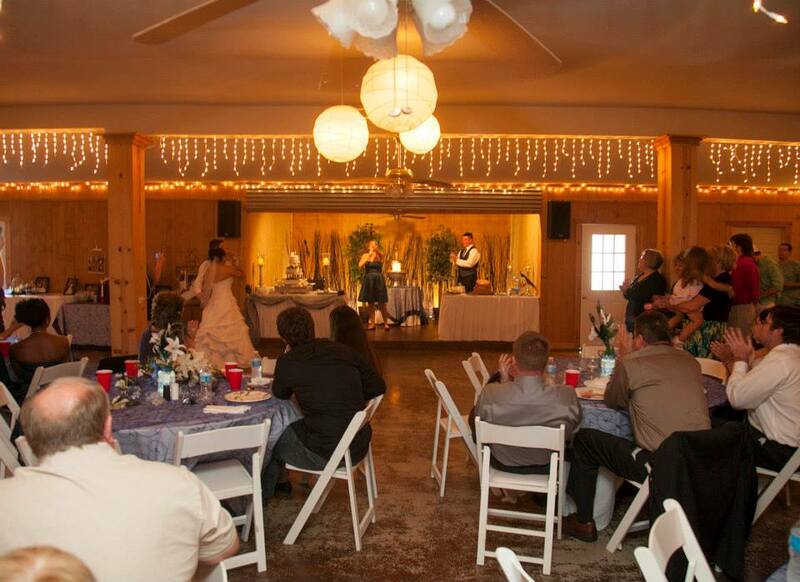 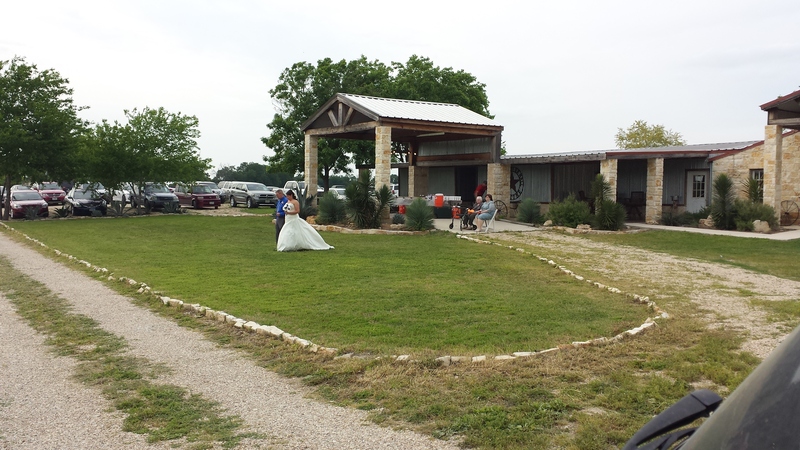 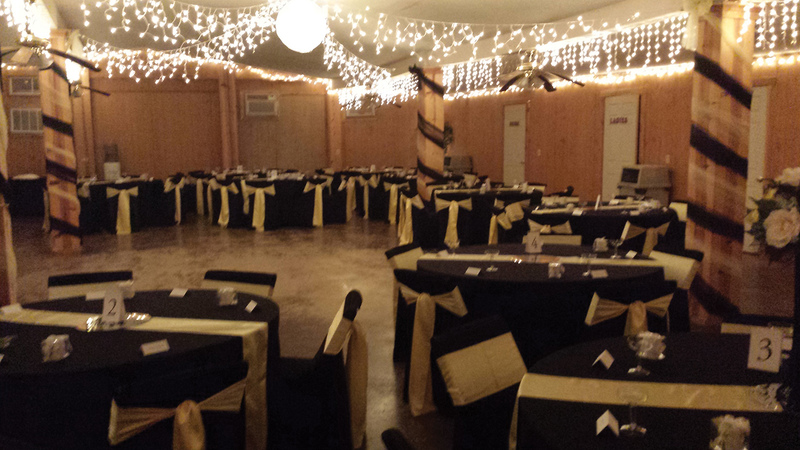 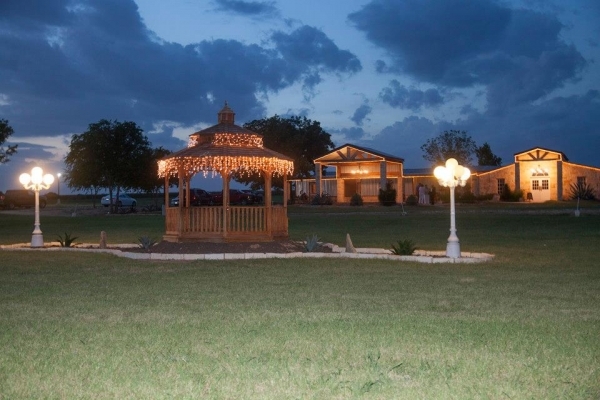 We provide plenty of parking and all of the facilities needed for your wedding.